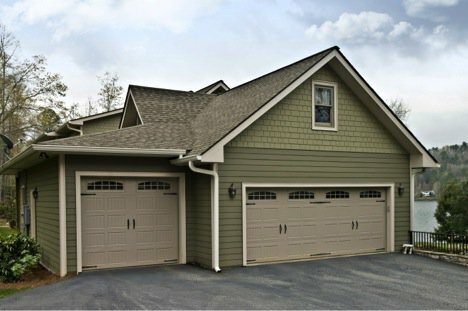 If you’re like most people, your garage is one of the most neglected areas of your home. 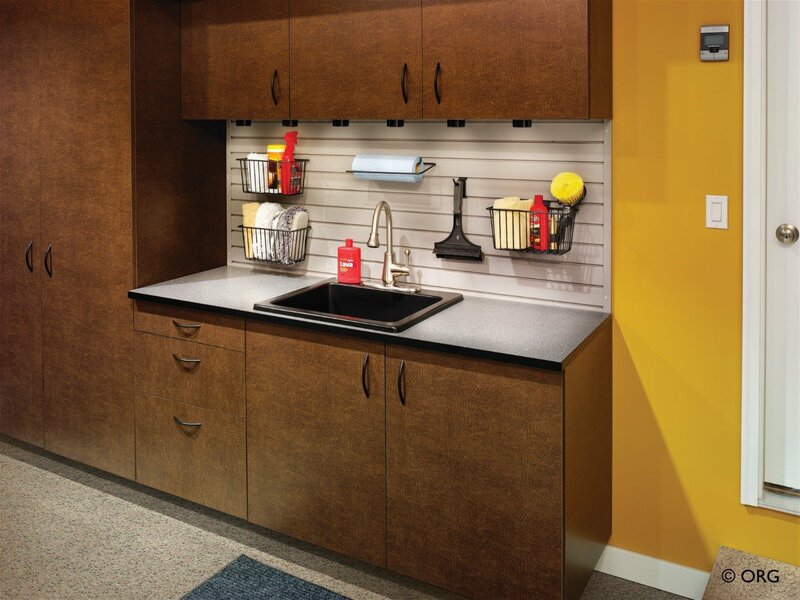 Because people don’t tend to hang out in their garages, these spaces typically move to the bottom of the to-do list. 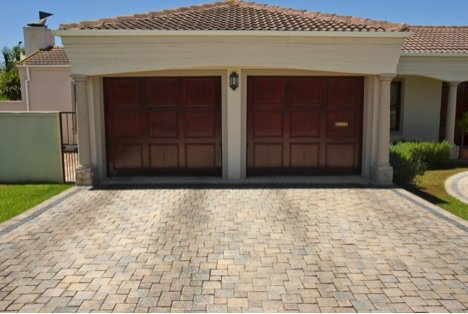 The garage is also probably the largest room in your house, though, so if you’ve neglected its maintenance, it may be a good time to take a close look at the garage. Here, we offer some garage inspection and maintenance tips to help you get your garage functional, clean and in good working order. The first thing to do is thoroughly inspect your garage. You may go in and out of your garage several times a day, but you might not really look at it as you’re passing through. Taking some time to really take stock of the condition of your garage is a good way to start caring for it. 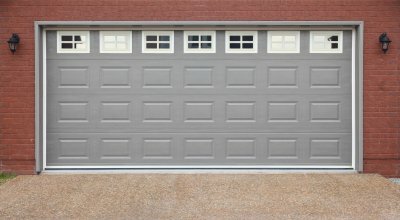 Look for changes in the garage door, inspecting the surface and making sure there’s no rust on the springs or pulleys. 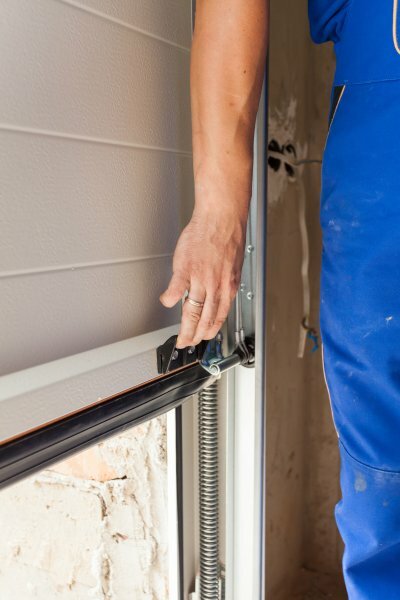 Check to see that your garage door opening mechanism is in good working order. Examine the floor and walls, making note of any changes since the last time you looked. Make sure your garage gutters are not obstructed. It also may be a good time to give the garage a thorough cleaning. If it’s cluttered or filled with items of questionable importance, you might want to spend some time organizing and purging things you no longer need. Once your garage is tidy enough for a deep clean, it’s time to get started. Clean the floor by hosing it down, and pay attention to any spots that may need repair. Look for damaged spots in the walls and foundation too, so that you can catch problems like moisture or cracks before they need a major repair. Clean the interior gutters and doors, and look for signs of pests that may be hiding in your garage. You may find ants, spiders or termites, or animals like mice and rats or even possums and raccoons. Finding signs of an infestation early on gives you the upper hand, and helps you eradicate pests before they become a major problem. Next, turn your attention to the garage door. 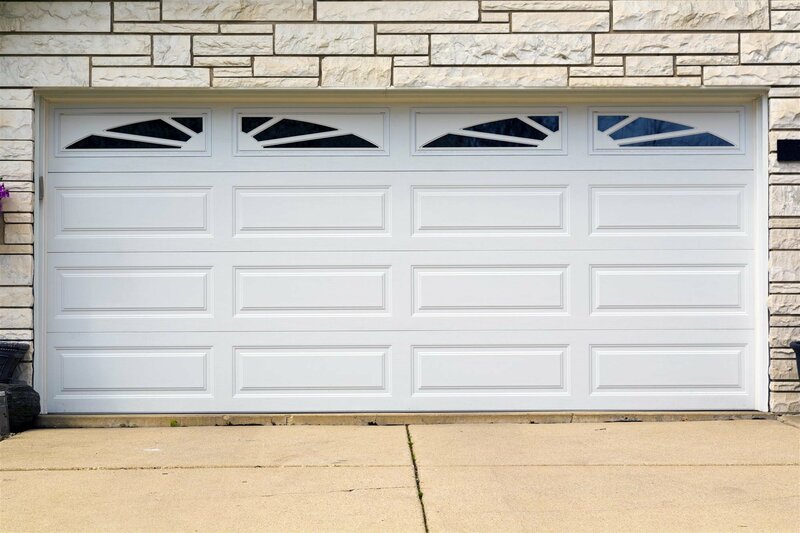 Your garage door is one of the biggest machines in your house, and it can open and close many times over the course of a day. Preventive maintenance is important because you’ll want your garage to keep running at peak performance for many years. Open your garage door and close it again. Look and listen to make sure it’s running smoothly, with no grinding or scraping sounds, and no misalignment or jerky motions. Observe the moving parts, checking to see if any connections or hardware seem loose. 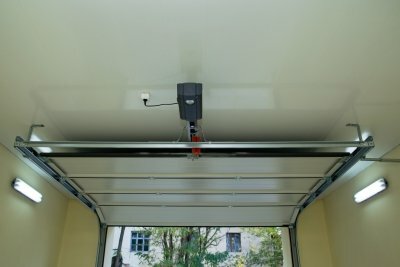 Disconnect the garage door opener. 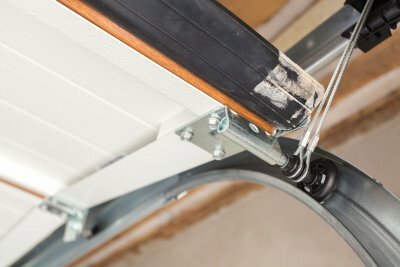 When you’re working on the garage door, it’s important to have it disconnected to prevent injury. Clean the door. First, use a leaf blower to blast away any bugs, dirt, or debris out of its parts. Follow this with a broom or brush and then a rag, to make sure nothing is left behind. Clean the surfaces of the door by hand, using a low phosphate detergent dissolved in five gallons of water. Never pressure wash your garage door. If you’ve found any rust on the garage door’s springs or pulleys, see if you can clean it. 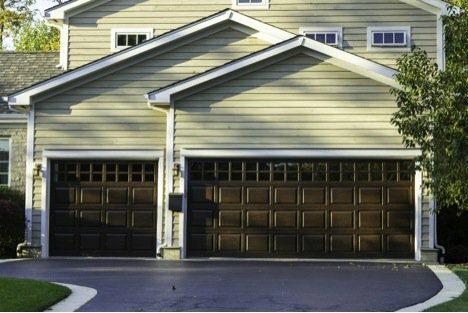 If it’s truly corroded, consider replacing the rusted parts, to prevent the garage door from having a major malfunction. Inspect the rollers. This should be done twice a year, and if the rollers are worn, chipped, or cracked, it’s time to have them replaced. Use a lubricant. Lubricate the opener’s chain or screw with white lithium grease, and use a spray lubricant to coat the springs. Keeping the moving parts of the door well-greased is a simple way to extend the opener’s longevity. Check the weather stripping. If the rubber seal on the bottom of your door is cracked, brittle, or worn, have it replaced as soon as possible. Tighten everything. Check out all the brackets and bolts, and tighten them, paying special attention to anything you noticed looking loose when you raised and lowered the door. Inspect the cables. Look for worn or broken strands, but never try to replace the cables yourself. Instead, call for a professional who has the equipment and experience to safely fix the cables. Make sure the door is operating safely. Open it manually, half way up. If it doesn’t stay up, you may have a problem. Another smart idea is to perform a test of the auto-reverse safety feature, placing a roll of paper towels in the way of the door, reconnecting the door, and watching to see if it reverses itself before crushing the paper towels. If it doesn’t stop, clean the photo eyes on either side of the door and try again. If there’s still a problem, it needs to be repaired or replaced. 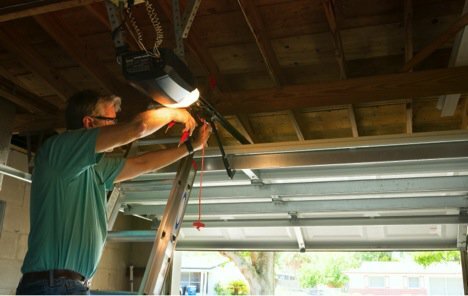 If your garage door needs repair, it’s not a good idea to try and do it yourself. Invest in the services of a professional, and you’ll be sure the job is done correctly and well. 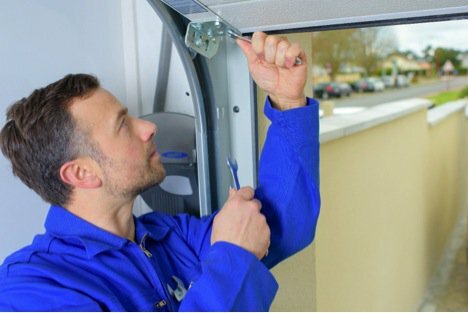 What’s more, you’ll avoid the risk of accidents and injuries that can occur when someone untrained and unfamiliar with garage door repair attempts to tackle the problem on his own.